Here are the spots to hit around NYC on National Beer Day. Just in time for outdoor patio weather, National Beer Day is here. 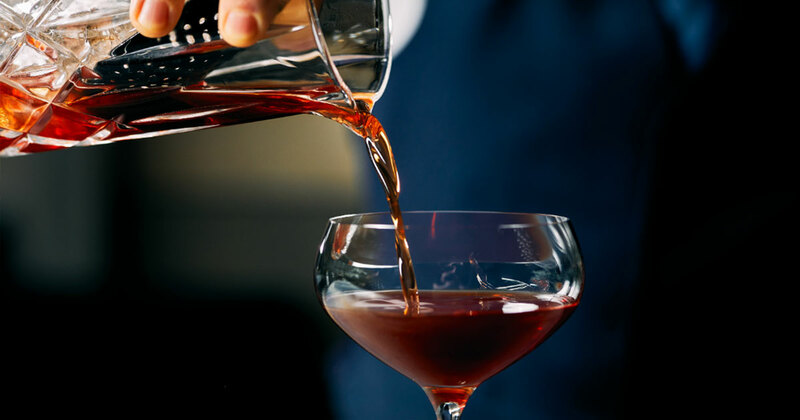 As you may or may not know, April 7th is the anniversary of the Cullen-Harrison Act of 1933, which legalized the sale in the United States of beer with an alcohol content of 3.2%, thereby bringing a beginning to the end of Prohibition. 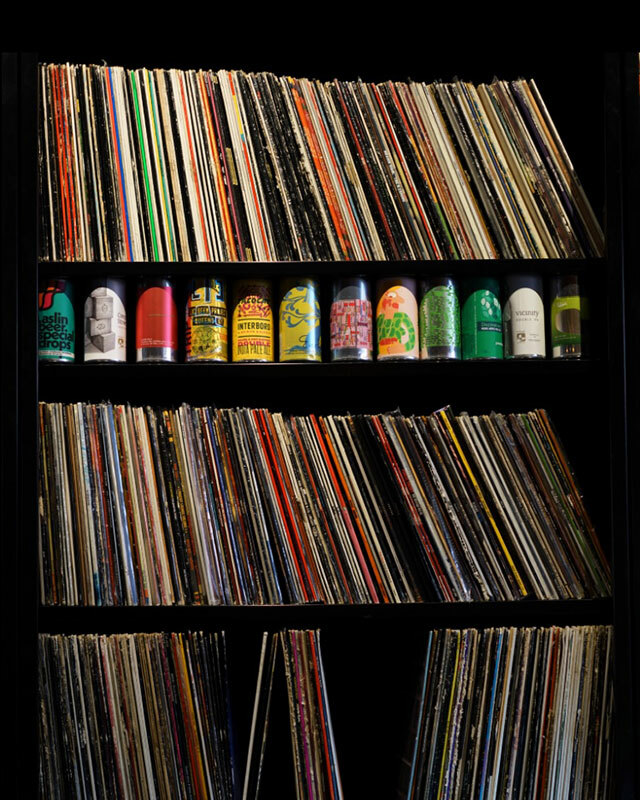 For National Beer Day, Prospect Heights’ vinyl record craft beer bar will offer Happy Hour Specials, which is $2 off a select number of draft pours. Spin record. Drink beer. Repeat. If you’ve never had a beer after a long run or race, I highly suggest it. 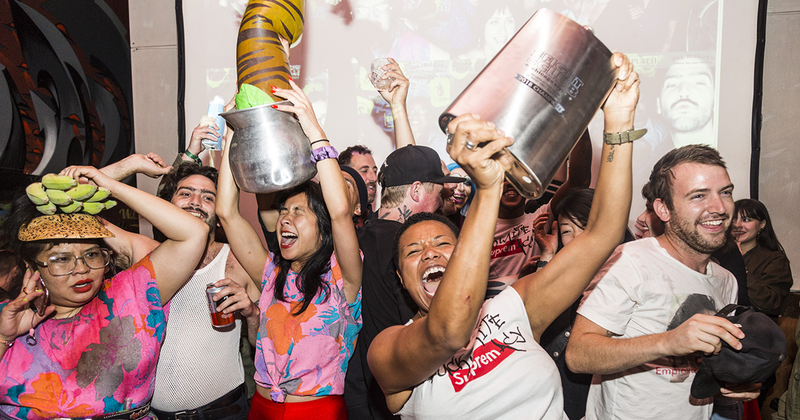 Mikkeller Brewing has running clubs all over the world, and this Sunday if you are in the mood for a serious detox-retox, join the Mikkeller Run Club for a beer destination run to Five Boroughs Brewing in Sunset Park. RSVP recommended on Eventbrite. There are two departure locations. 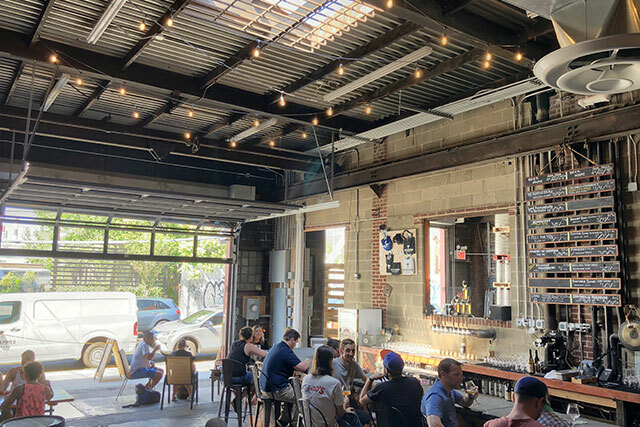 Long Island City is home to a handful of pretty stellar breweries, including Fifth Hammer, owned and operated by husband & wife team Chris Cuzme & Mary Izett, whose colorful and funky personalities are reflected in their beers. Try Dance of The Salt Plum Fairy, a 5% sour ale with plum, lime and sea salt. 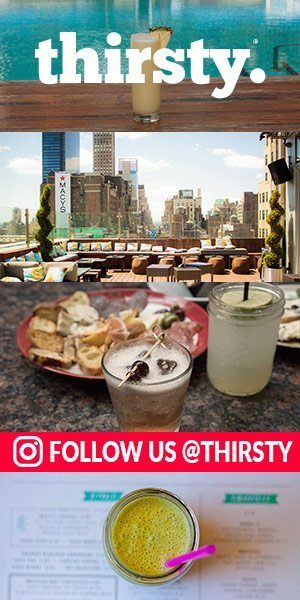 Join for the First Annual Crawl at Downtown Brooklyn’s Dekalb Market. Participating breweries include Alewife, Von Trapp, Torch & Crown, Southern Tier, Industrial Arts, Catskills, Broken Bow, and Big aLICe. Tickets available on Eventbrite. General Admission- $35 – includes two 8 ounce pours from each participating brewery and a souvenir mug. 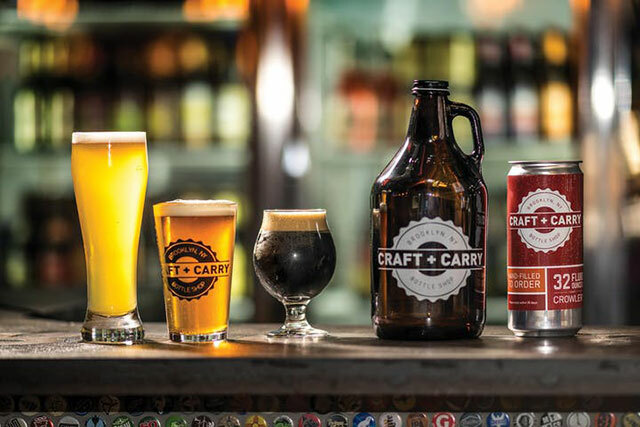 VIP Admission- $50 – includes 1 hour early entry, a Bavarian pretzel necklace, and One FRESH 32oz Crowler from Craft + Carry to take home (a $15 Value!). From 2-5 p.m. Celebrate the beverage and the celebrate Greenpoint’s incredible gem of a beer bar right by McCarren Park. Doors open at 10AM. Pick up a commemorative stein designed by the bar’s own Carson Hiner, and have some glorious pours from Suarez, J.Wakefield, Hair of the Dog, Burley Oak, and much more.